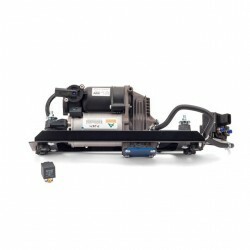 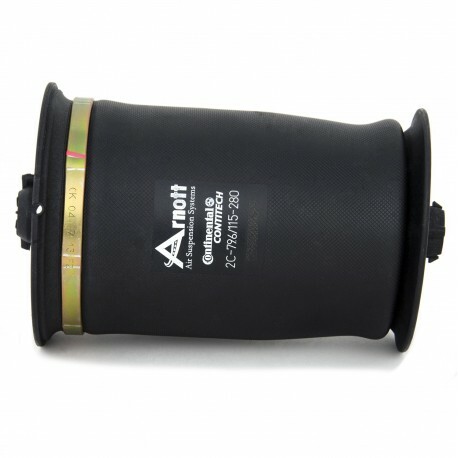 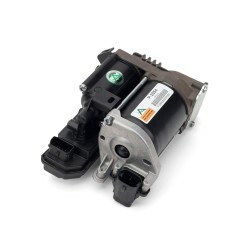 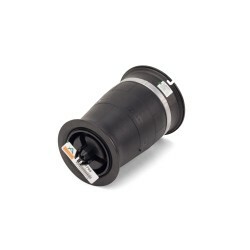 As the UK Distributor for Arnott we are pleased to offer their new air spring for the rear of the BMW X5 features a Continental ContiTech air bladder. 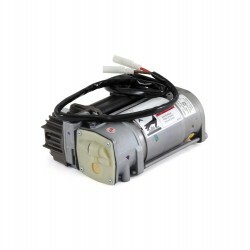 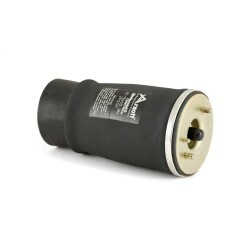 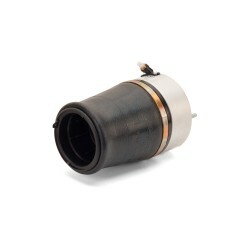 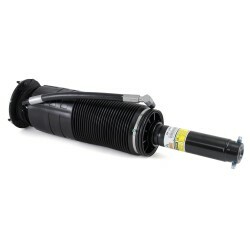 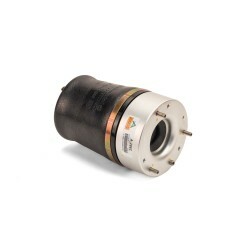 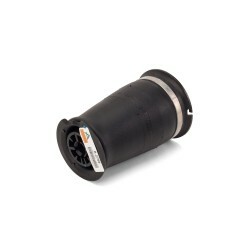 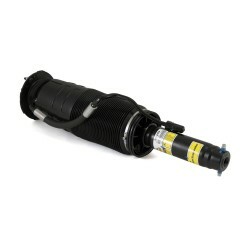 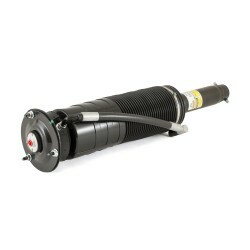 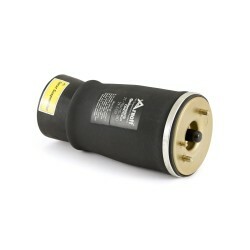 This air spring will work with BMW's Comfort, Sport, or Adaptive Drive. 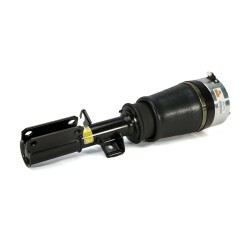 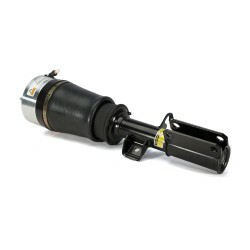 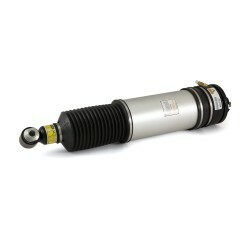 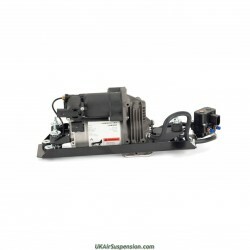 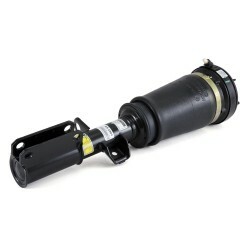 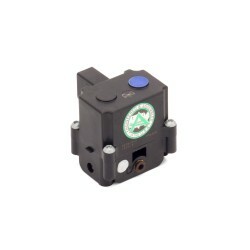 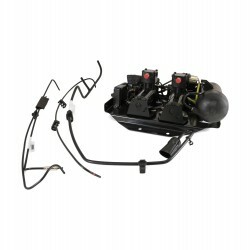 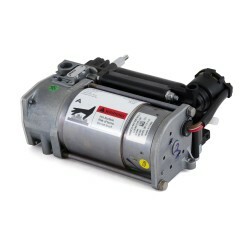 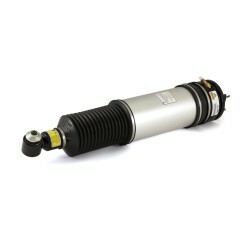 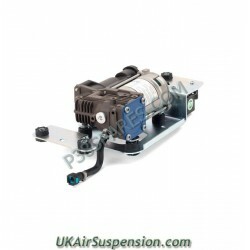 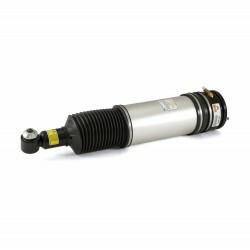 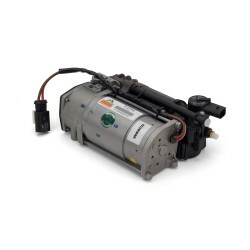 Now you can replace your rear air spring without spending a fortune at your local dealer! This part fits either Left or Right hand sides of your vehicle. 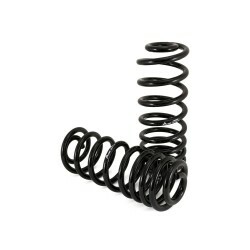 Arnott recommends replacing these Air Springs in pairs.